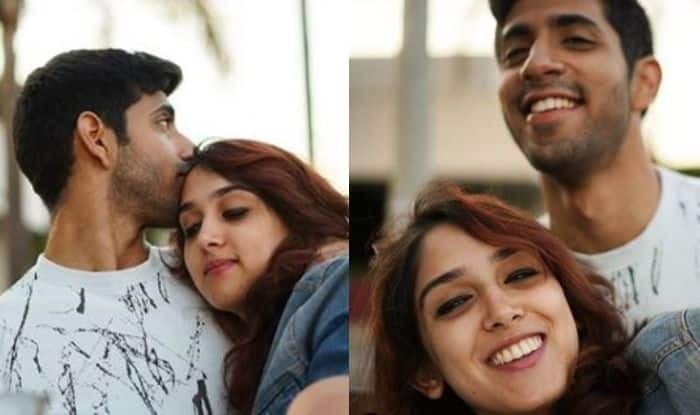 Aamir Khan's daughter Ira Khan shared pictures with a mystery man on Instagram which has lead to rumours calling him her "boyfriend". Aamir Khan and his daughter Ira Khan has been spotted quite a number of times and has made headlines. The star kid is once again back in the news for sharing pictures with a mystery man. Ira shared several pictures with the boy where the two can be seen getting cozy. Ira, unlike other star kids, is not spotted often by the paparazzi. She is very active on social media and recently, she took to her Instagram to share several pictures with a mystery man. She captioned it as, “Hope your Spring Break was sunny and smiley as @mishaalkirpalani’s, which of course, I piled onto ❤❤❤  @sahirahoshidar.” The two could be seen wrapped in each others arms and were pretty cozy. In one picture, Mishaal can be seen giving Ira a kiss on her forehead. The pictures shared are from Santa Barbara, California. This has lead to speculations that it is her boyfriend. Mishaa, who is a singer, producer, and composer has also shared pictures with Ira on his Instagram handle. He captioned one as “Charmer”.